Prudential RideLondon is basically a cycling festival that was inaugurated in the year 2013 and has ever since become extremely popular in UK. The event usually continues for two days in order to raise money for some good cause or the other. The main purpose of this cycling event is to encourage more and more people to engage in cycling. This year RideLondon 100 took place on the 9th and 10th of August, 2014. RideLondon event this year came to an unfortunate end because a cyclist named Kris Cook died due to a heart attack on the last day of the event. The organizers of RideLondon said that he was immediately treated by the event doctors present there and then he was taken to a nearby hospital. However later it was pronounced that he was dead. A huge number of people had been a part of the public cycling ride which was going to be a 100 mile ride. But due to weather warnings the miles were reduced from 100 to 86 miles. Kris Cook was participating in the event along with some of his friends and his girlfriend to raise funds for a hospice called Woking Hospice. According to his mother, Kris died doing what he loved the most and that is cycling. After the announcement of Kris Cook’s death, large amounts of donations were deposited in the account of Woking Hospice in order to honor Cook’s memory. Earlier the target for the charity was around £500. But then it was raised to around £10,000 and more. Prudential RideLondon organizers and many other riders such as Karen Sutton, Richard and Kathy Rendall, Gloria Benson and so on expressed their sadness and condolences towards Kris Cook’s family. Postmortem examination in order to establish the real cause of Kris Cook’s death will be held soon. The Chinese cycling enthusiasts who have been cheering for other countries at previous Tour France championships would have a special reason to enjoy the premier race this year. The 2014 Tour France will have a Sino rider for the first time ever in its 101 years of long journey. The phenomenal Chinese rider who has already made his country proud by bagging participation in the world’s most esteemed cycling championship is Ji Cheng. 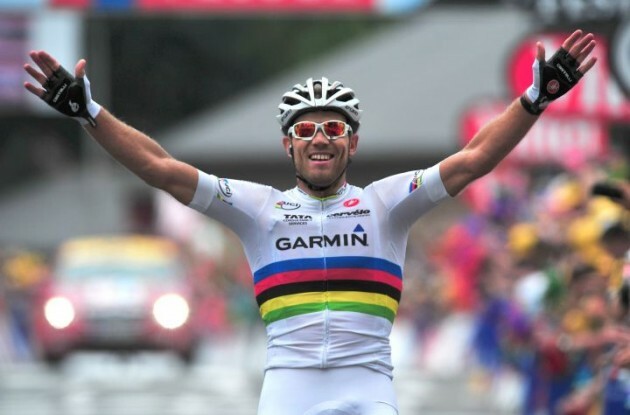 The 26-year-old would ride with Giant-Shimano in 2014 Tour France that commences from July 5. Albeit, the Tour France race this year marks the maiden stint of Ji in the highest honored championship yet the young lad has already contended for other major top races of the continent since his debut in pro European cycling in 2007. 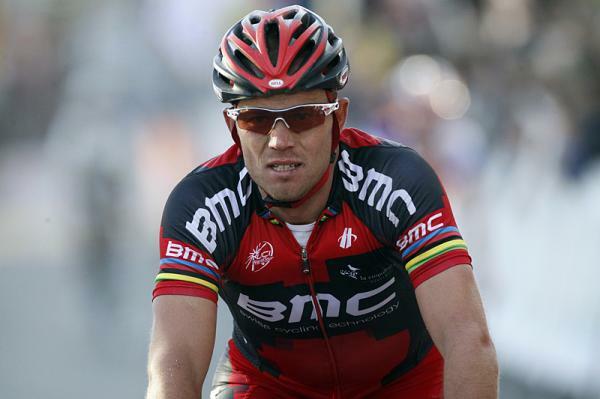 “I am really glad to be able to ride for my nation in Tour France. I am really excited”, remarked a naturally thrilled Cheng who hails from Harbin. “When I began cycling in my country, Tour France race was the sole championship which was aired on TV”, stated the Giant Shimano rider from Leeds which will stage the inaugural level of the race this year. He is very excited that his family & friends would be able to see him compete in the most prestigious cycling race of the world, for the first time ever in China. Fondly regarded as “breakaway killer”, Ji is said to fast catch up with riders who shift away from main pack. I might not be the flashiest performance yet quite a significant one as it immensely helps to position Cheng’s team-mates on their 9-man team to win on the races. Initially an athlete, Ji shifted to riding given the chilly climate in Harbin & cycling allowed him to train up indoors. With spring round the corner, it is time again for the brand new bicycle season in the Upstate. This means it’s time again for showcasing dedicated peddling power on road along with the never ending competition in between motorists and cyclists. This spring, however the chafing did not take a lot of time to start again, primarily with the Wendy Nanney, the Greenville Rep proposing a new bicycle bill, which later was pulled back post being objected severely by the cyclists. Secondly, Joe Dill, the Greenville County Councilman reported that quite a number of Greenville County residents were not too fond of the abundance of cycles on scanty spaced mountain roads. A full-fledged cycling community has developed in the upstate gradually, thoroughly encouraged by the resident’s eager approval of the Greenville Health System Swamp Rabbit Trail along with Greenville’s assertive attempts to create much safer roads in order to accommodate cycles. The issue at present is the hostility between bikers and cars on roads, since in this state more cyclists gets killed consistently on road than any other state. Most drivers complain that the cyclists disregard the traffic rules and ride a little too far within the traffic lanes, which hinder the flow of traffic on mountainous busy roads. On the other hand, cyclists object saying the they don’t receive enough space on the road because of the drivers, who also occasionally yell at them besides tossing soda cans directing at them out of windows, to keep them off the roads.